You know how much your little one loves playing in the tub. 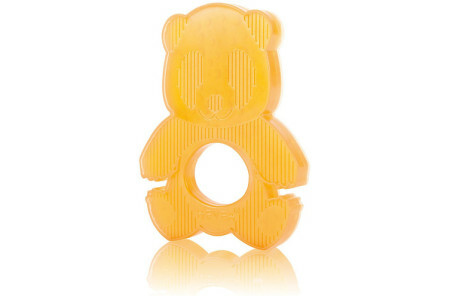 With these three raw rubber bath toys, you can give them safe toys to play with. These toys are malleable and soft but durable. Your child will be able to easily squeeze and grasp the natural rubber toys, encouraging their development skills. 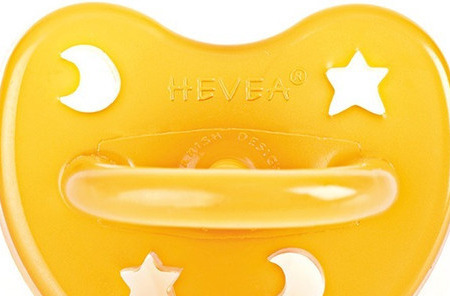 The toys are PVC, phthalate, and BPA free and there are no added synthetics or colors. 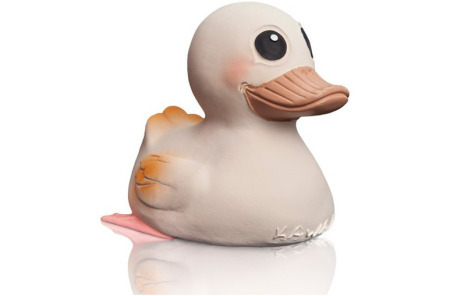 There are three toys total – frog, fish, and duck and they are created to be safe for baby and the environment. 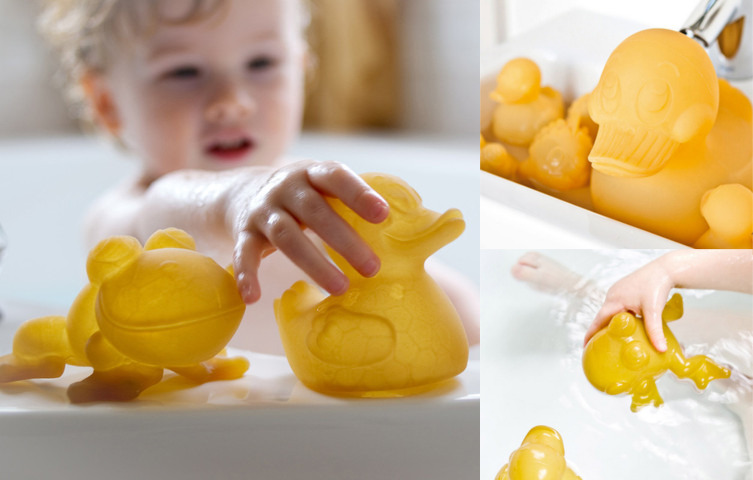 Make bath time fun and help the environment at the same time.